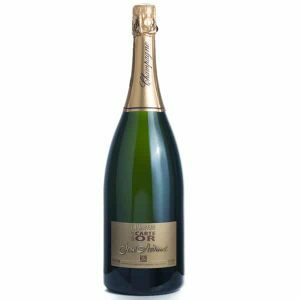 The Ardinats Vintage Champagne 2013 is a true Blanc de Blancs made only from the best cuves in the best years, with the predecessor to this 2013 hailing from way back in 2004. 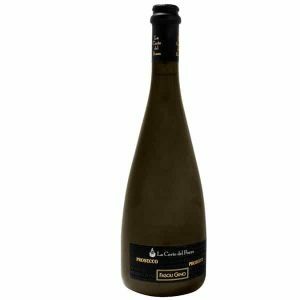 Made exclusively from their only parcel of Chardonnay, it’s an appealing light gold in colour with a delicate but persistent mousse. On the nose there are floral and toasty notes, with flavours of citrus, honey and brioche. 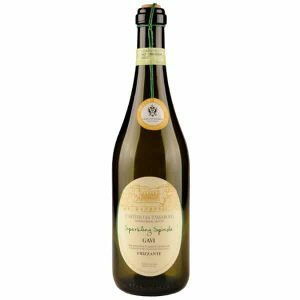 A wonderful apéritif, it also works perfectly with entrées. More specifically try it with pork, shellfish, tuna and lighter flavoured cheeses. This estate is small and lovingly tended by José and his wife Joëlle who took over from her father Serge Faust in 1972. 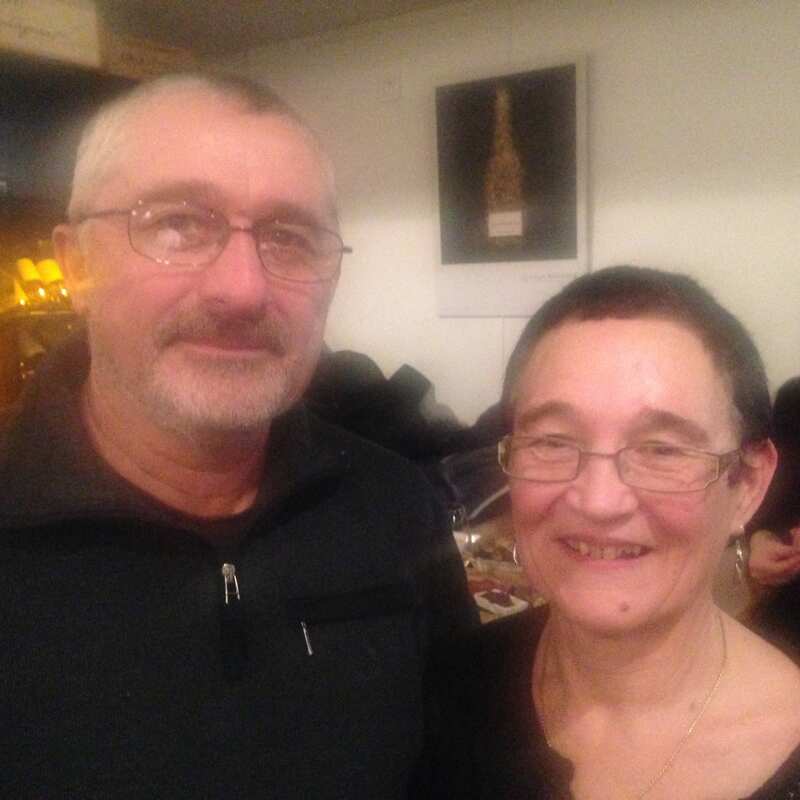 Their son Christophe joined the historical 250 year family legacy in 1997. 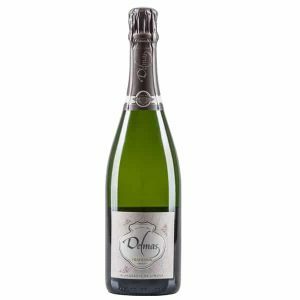 Their benchmark brut is, unusually, 100% Pinot Meunier which gives a fresh, full-flavoured and eminently drinkable champagne. 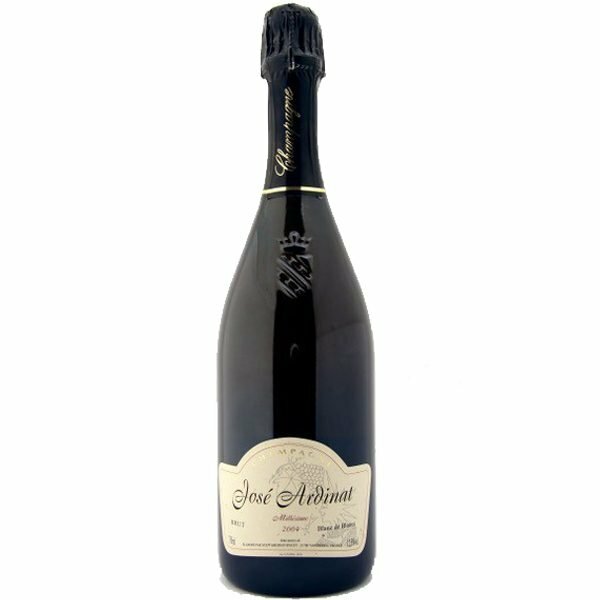 Also popular is the rich, toasty and nutty Brut ‘Cuvée’, in a more mature and restrained style. Vineyard size 8.5 hectares. Organic since 1971.